Be inspired and captivated by our brands and products. With creativity and quality as the common link, our collections target different consumers and uses. Day after day, this is how we develop a sustainable, trusting relationship with you. Sold in superstores and supermarkets, Le Chat provides for an individual or shared well-being experience. 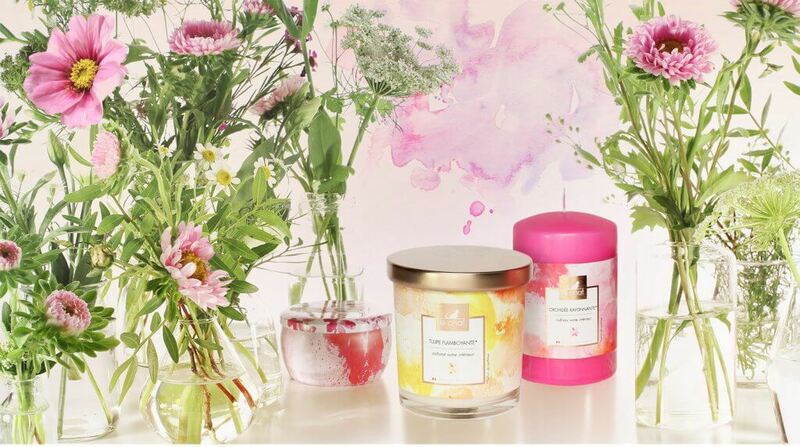 The wide range of Le Chat fragranced products and candles are aimed at a broad spectrum of consumers. Whether it is time for yourself or a moment with friends and family, Le Chat creates a fragrant environment at home in the form of candles, fragranced products and decorative items, for simple enjoyment. 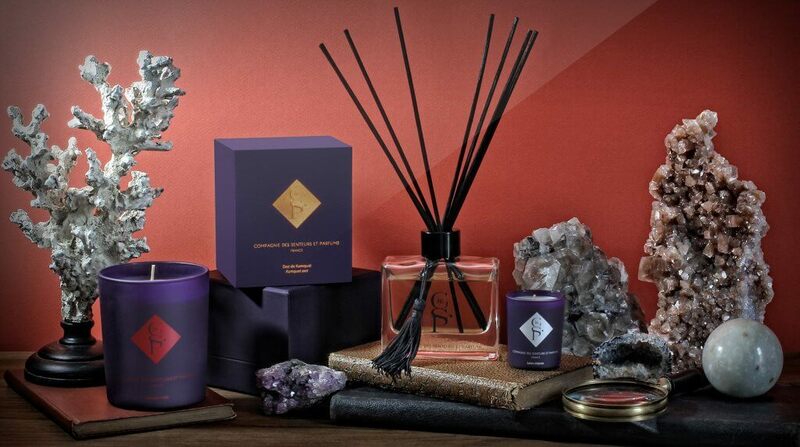 The Compagnie des Senteurs et Parfums collection borrows codes from the worlds of luxury and perfumery to offer a refined, high-end sensory experience. Packaging and product design are specially tailored to perfectly integrate tastefully decorated interiors. Obviously, the candle fragrances are also very subtle, made with essences from Grasse, the French and international perfume capital. A chic and elegant collection. We place our values of innovation, creativity and performance at your service to develop your projects. 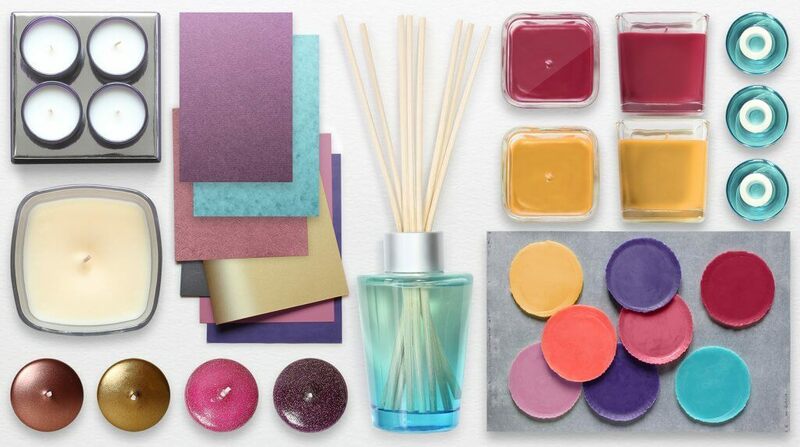 We can offer you bespoke fragrances to match your exact requirements, as well as customised designs and packaging. Feel free to contact us with your ideas. We will be happy to recommend suitable solutions.